Surefast Bolting Services Limited is approved to ISO 9001:2015 – ACL Certificate No: Q193. ISO 9001 is the international standard that specifies requirements for a quality management system. 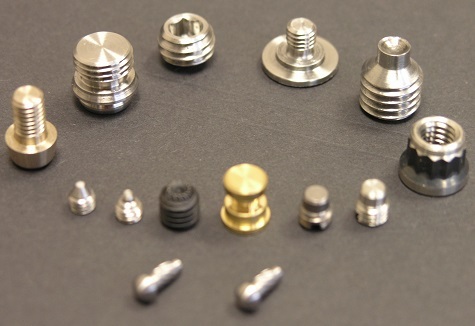 Our inspection facility includes in-house CMM measuring equipment, shadow-graph projection, hardness testing and a comprehensive range of thread gauges and ancillary digital measuring equipment. We can provide all levels of testing, documentation and certification – including: Certificate of Conformity, Certificate of Origin, Mill Certificates, 3.1 and 3.2 certification, ISIR, Quality Plans, laboratory chemical & mechanical testing, non-destructive examination and any level of customer-specific testing procedure. All components can be identified for full traceability using our range of marking machines and manual hard stamping equipment.